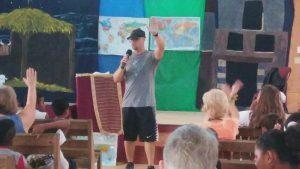 The local schools open their doors for YWAM speakers to share life skills, technical skills, and the Word of God to their students. We work with each of the five grade levels with about 80 students in each level. In one-hour increments, the staff can reach all 400 students in a single day. 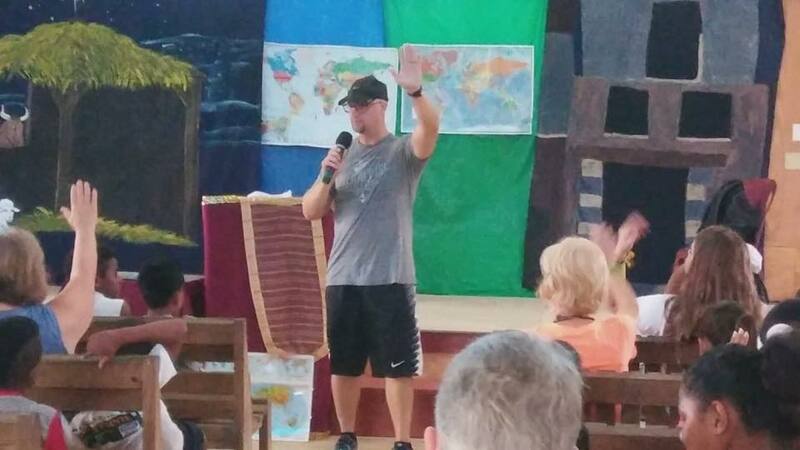 YWAM is actively seeking volunteers to work in this school ministry. To find out more, look at the Get Involved tab.